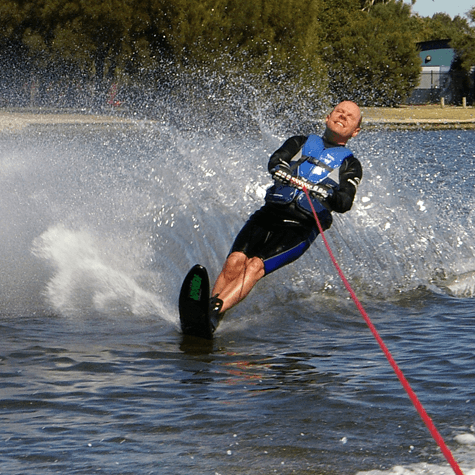 Over the years, water skiing has been adapted so that physically challenged athletes can also participate. Tournaments have a number of events which include slalom, tricks and jumping for blind or partially blind athletes, multiplegics, amputees and athletes with various disabilities in the legs or arms. Amputees and those with disabilities of the arms or legs use the same equipment able bodied athletes use but have the option of a prosthesis.  Blind athletes do not use any special equipment but are under the guidance of another skier in the jumping events. In the slalom event, they are guided by audible signals as opposed to buoys. Sit skis are special skis for use by multiplegic athletes. The sit ski has a cage that similar to those used in snow skiing. Narrower slalom courses are used for quadriplegics and those with disabilities in both the arms and the legs. The first disabled world tournament was held in 1987. 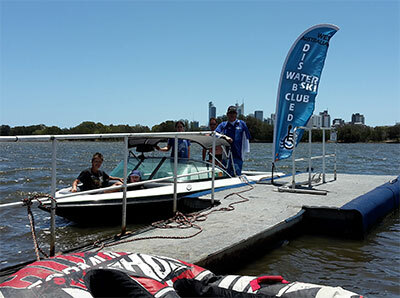 In Western Australia, The West Australian Disabled Water Ski Club (formerly known as the Challenge Water Ski Club) is the umbrella organisation for water skiers with disabilities. It has been in existence since 1988. The club’s doors are open to people with disabilities as well as able-bodied people. Everything that someone would require to try out the sport is provided.  For those who want to compete, the club can be used a training ground and several members have participated in state, national and international competitions. But, the club is mainly recreational and social venue. Skiers ski at the end of Taylor Street, Victoria Park, just west of the Causeway, between Heirisson Island and McCallum Park.